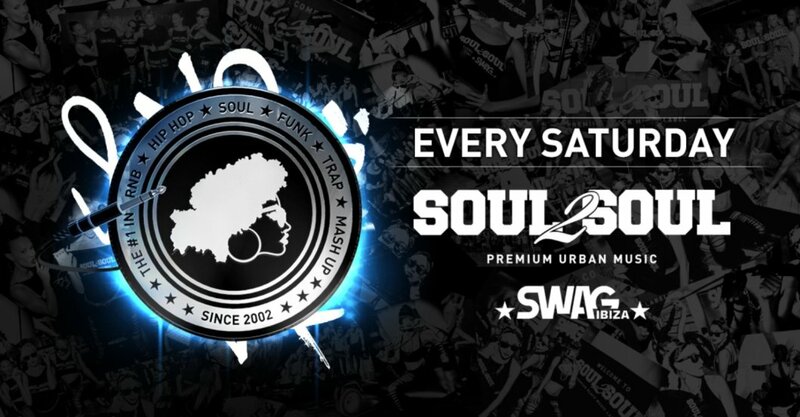 Soul2Soul Ibiza - Premium Urban Music Closing PartyClick here to watch full gallery. Soul2Soul Bad Girls Club Ibiza Closing PartyClick here to watch full gallery. 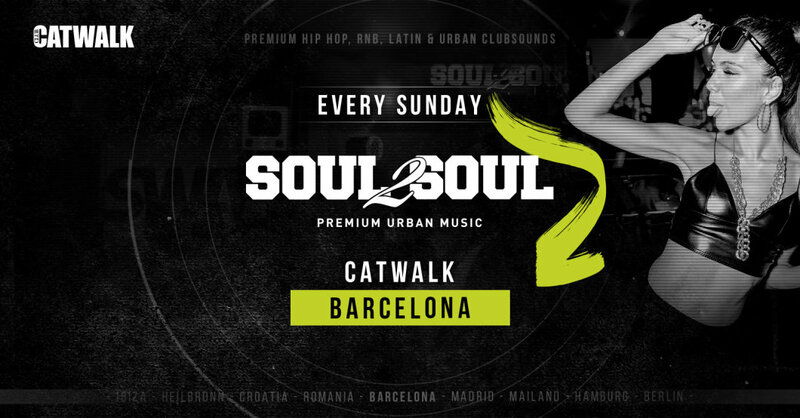 Soul2Soul Bad Girls Club IbizaClick here to watch full gallery.